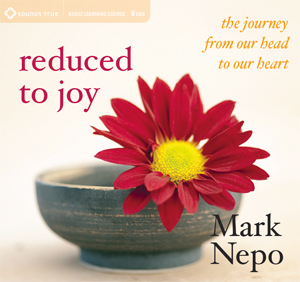 Based on his new book of poems, Reduced to Joy, cited by Spirituality & Practice as one of the Best Spiritual Books of 2013, Mark Nepo explores how the inner life of the soul meets the ever-changing teacher of experience. The poems serve as doorways to teaching conversations, in which Mark looks closely at the lifelong practice of working with what we’re given till it wears us through to joy. Mark says, “Poems are teachers that ask you to live with them. 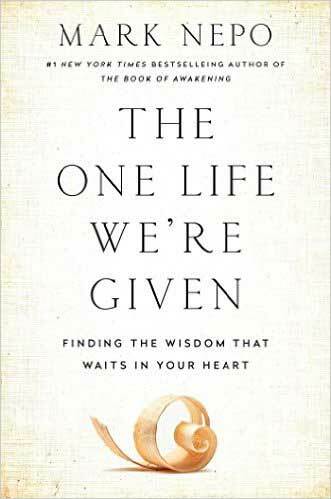 I’ve lived with these for several years.” In this six CD journey, Mark shares for the first time the genesis of fifty-one of his poems, reading them and unfolding the lessons he has found in each. 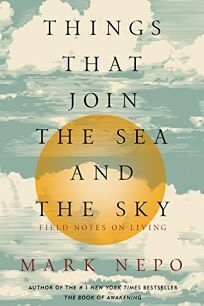 About joy, Mark says, “Often, what keeps us from joy is the menacing assumption that life is happening other than where we are.” About this set of teaching conversations, he says, “Poetry is the well from which all my books rise. It’s where I always go to listen, always stunned by what arrives. It’s how I remember and refresh what it means to be alive. I bring these poems back from the deep like shells from the sea that we can look at together.” Profound and accessible, Mark’s poems and the insights they open are tools for staying close to what matters.